Lux V uses safe and effective pulsed light to treat your acne blemishes, improving your skin’s appearance offering an effective alternative acne treatment. The alternative treatment delivers concentrated light pulses which target acne-causing bacteria and inhibit future acne breakouts. The result is a long remission time between treatments, without any drug-related side effects. P ulses of filtered light are directed into the skin, where they target bacteria to inhibit future acne breakouts.They are quiet similar to lasers but with a larger light beam than most lasers, hence make them able to cover the wider area and function faster, with a milder sense to our skin. The treatment uses specialized hand pieces which filter light from different parts of the spectrum. Different treatments such as hair reduction, sun spot removal or leg vein clearance require light of different wavelength bands. The Lux V hand piece filters light in the ideal band of the spectrum to affect acne, concentrating the light into individual pulses which target acne-causing bacteria. 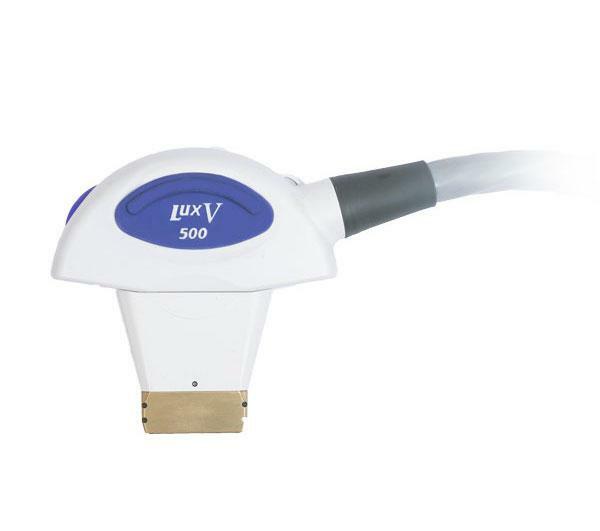 Lux V uses safe and effective pulsed light to treat your acne blemishes, improving your skin’s appearance offering an effective alternative acne treatment.